​Valli Schiller started sewing as a child and shows no signs of stopping any time soon. She's been making quilts since 1990, right around the time she discovered rotary cutters and computerized sewing machines. She's an avid machine stitcher who loves experimenting with new techniques and sharing them with others. 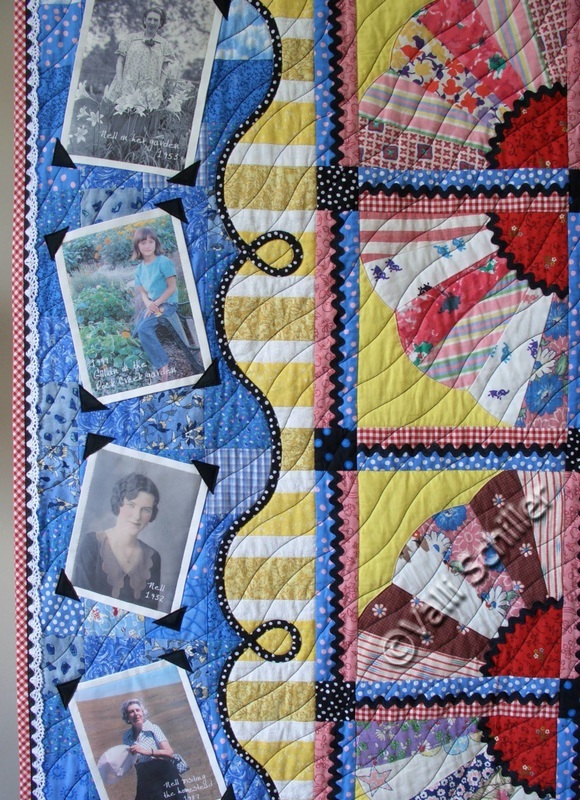 Valli’s quilts are exhibited nationally and have won multiple awards, including blue ribbons at the IQA judged show in Houston and the AQS judged show in Paducah. Her Mille Fleurs quilt was featured on the cover of Quilter’s Newsletter magazine. Her Common Threads quilt was a finalist in the 2007 $100,000 Quilting Challenge. ​“My Life in Quilt Years” is a digital presentation and trunk show of Valli’s quilts and the stories behind them. Her style ranges from traditional to contemporary, with an emphasis on innovative machine techniques. 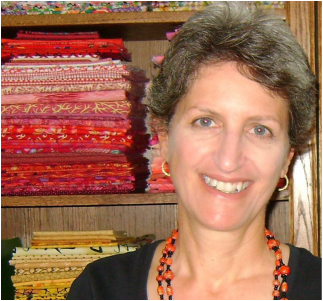 Quilters of all abilities will be encouraged and inspired as Valli shares her life in quilts.